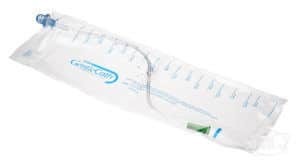 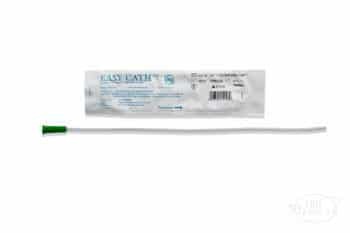 The Rusch EasyCath Soft Catheter has polished eyelets (featuring Soft Eye™ technology) that are recessed into the clear, latex-free PVC catheter tube for a more comfortable passage through the urethra. 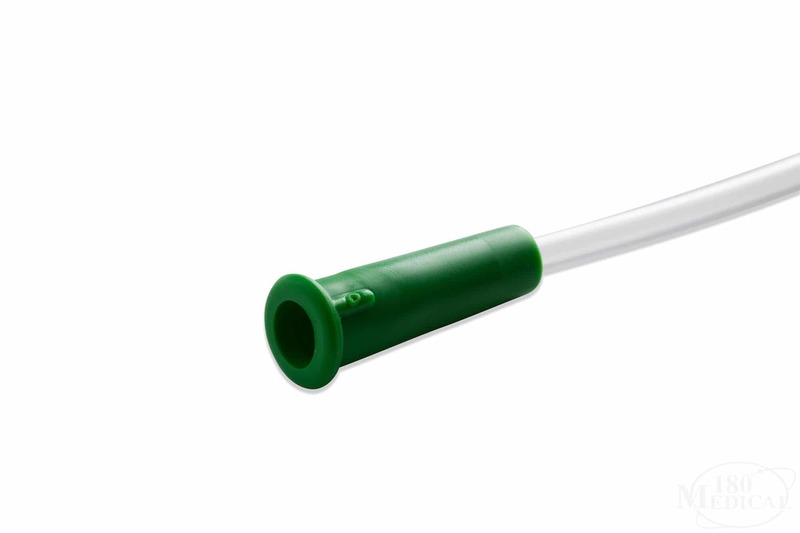 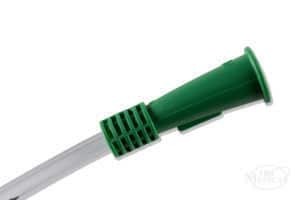 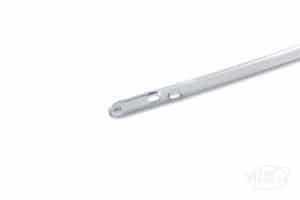 Each uncoated catheter features color-coded funnels for quick identification of catheter French size, and it comes in an easy to open package. 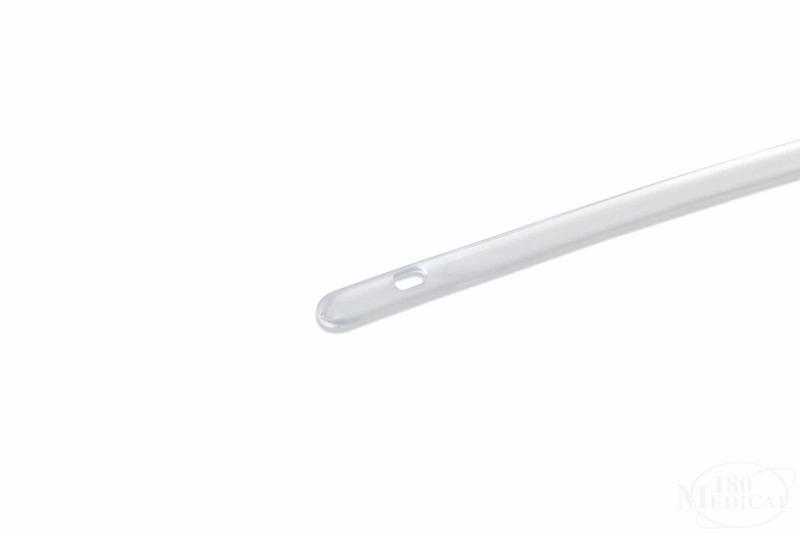 It's ready to insert as soon as you apply lubrication (packaged/sold separately). 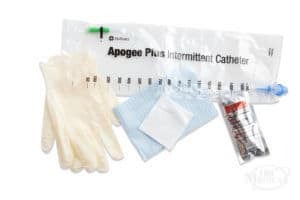 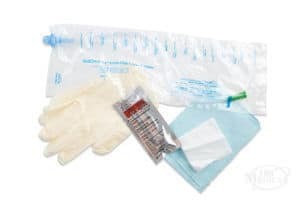 The EasyCath Intermittent Catheters have several other options including straight tip, coudé tip, male length, and female length catheters.